Experience true data-driven marketing decision power. 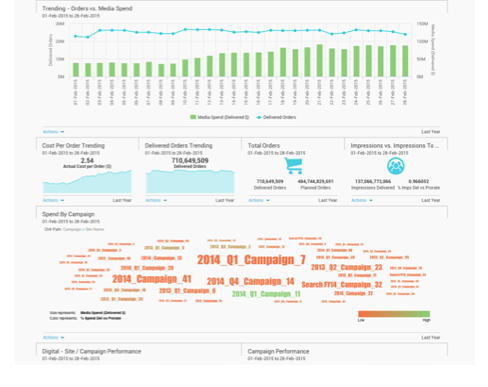 Access your marketing results in easy-to-build dashboards whenever you want them. 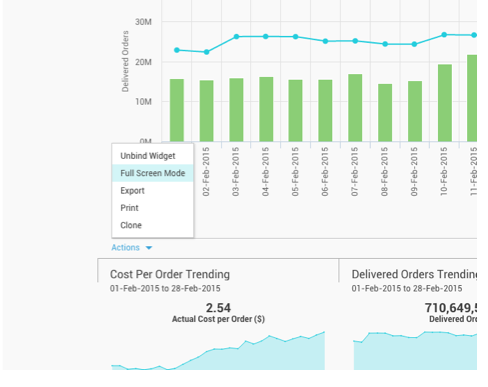 Build a custom dashboard from our widget drawer to monitor all your important metrics. Get global visibility for all your marketing tactics. No more having to consolidate regional reports. 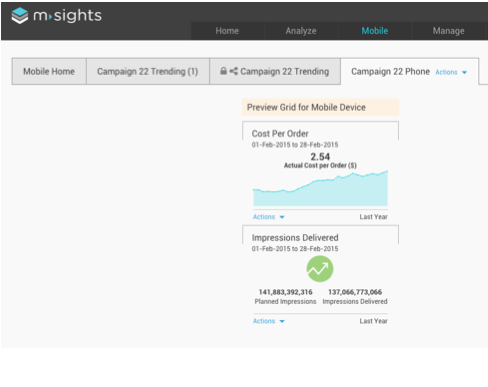 See your tactics in one dashboard. No more logging into multiple systems for silo results. Customize your visualization from our library with access to any attribute, metric, and time period. Collaborate in real time. Present dashboards directly from your laptop using Full Screen. 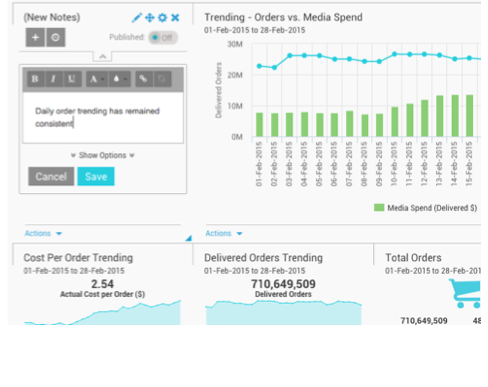 Create dashboards designed for a tablet view. Have access to your results in any meeting. 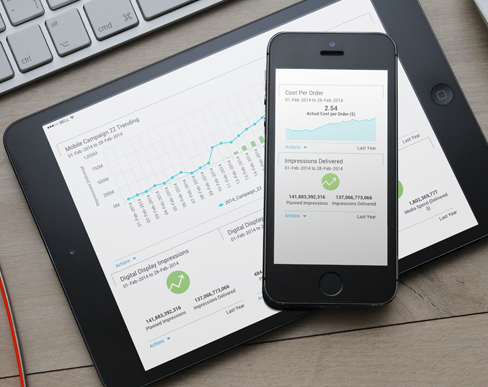 Build boards designed for your mobile to keep track of your metrics any time you want to review. 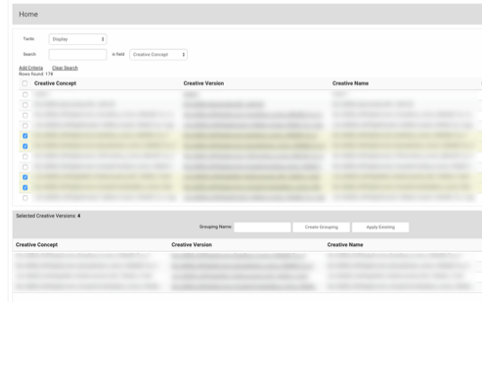 Create drill down reports so you can quickly access results for targeted optimizations. 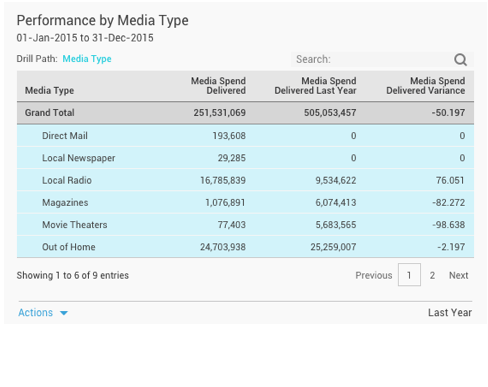 Create a widget in 10 seconds to compare media spend by tactic within a region or market. Keep a pulse on all your major metrics with easy-to-read visualizations. Add notes directly on the board to share with stakeholders. Keep everyone on the same page. 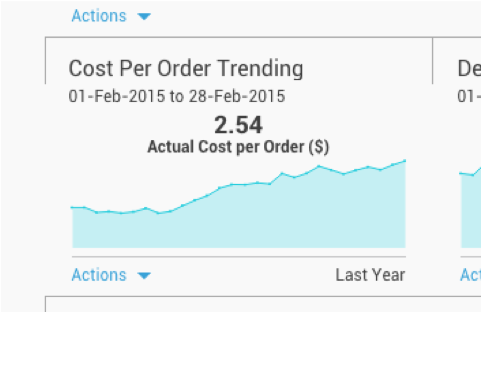 Pull into our widget any data attribute or metric, then drill down and span any time period. 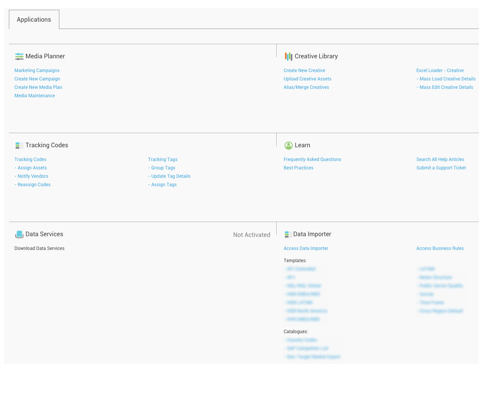 Design your dashboard on our grid system to export into PDF, Excel, and other formats. 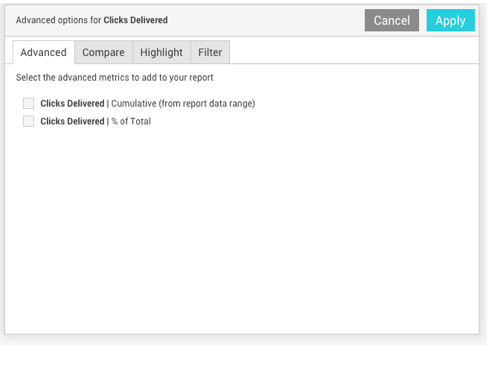 Advanced options empower you to add comparative metrics, filters, and highlighting. 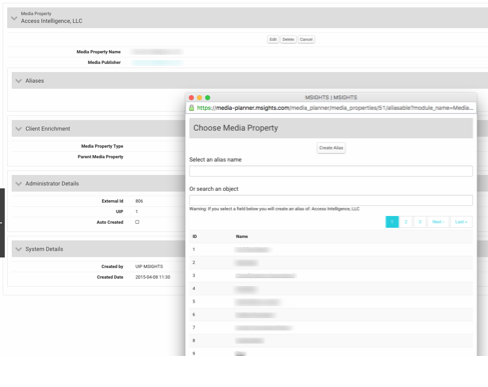 The MSIGHTS Platform automates the data collection and centralization process so you can instantly analyse results from hundreds of different sources for accurate attribution, precise optimization, and overall performance. 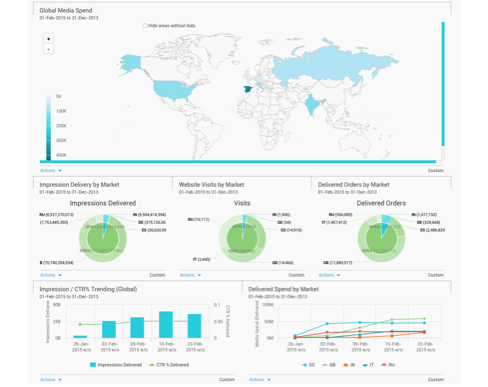 In seconds, you can create custom dashboards to segment and visualize your marketing data in an endless number of ways. 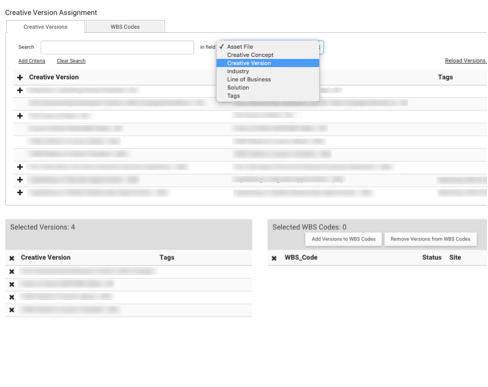 Select any time period, instantly create dashboards, and filter by an unlimited number of attributes and metrics. 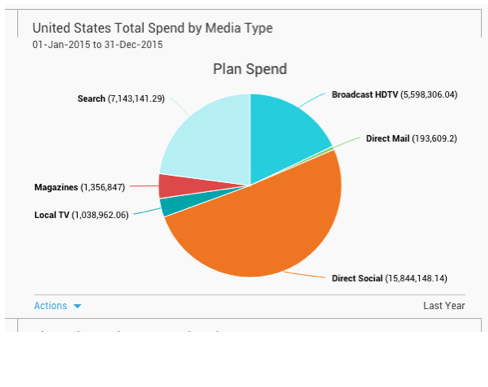 Media Planner centralizes your flight-level plan and spend details for all analog and digital media plans, giving you a complete media buy history for reporting and reference. Creative Library classifies and names all your creative assets, including content, digital, TV, print, radio, and direct mail. 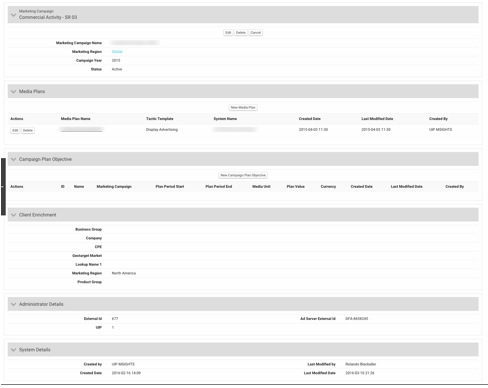 It makes it simple to access asset samples and develop custom reports. 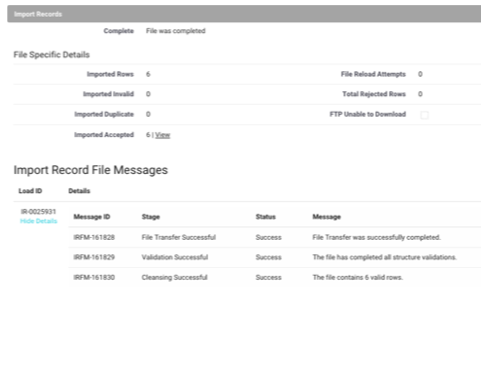 Data/Lead Importer gives you real-time data validation, cleansing, and integration of your lead/response data sources. 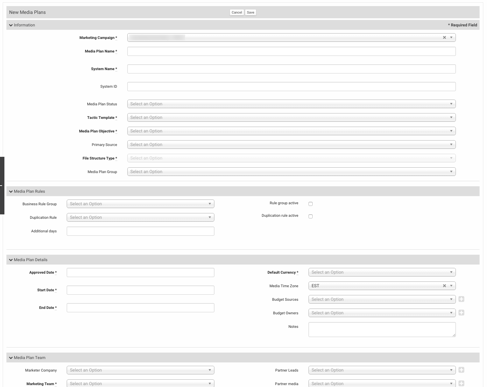 Platform includes Media Planner, Creative Library, Tracking Codes and Data Importer Applications. Classify creative so you have a better understanding of what message is working. All your assets are in one place to normalize in our Creative Library application. Easily add your creative assets into MSIGHTS' Creative Library. 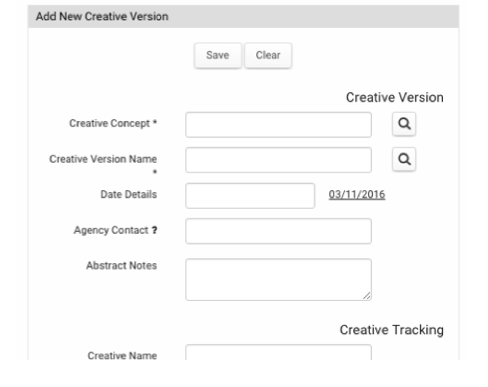 Each creative version entry has multiple classification options. Import any file into MSIGHTS using Data Importer. Each Data Import logs a record that details what data was accepted versus rejected. Alias every major field to better join disparate operating platforms together. 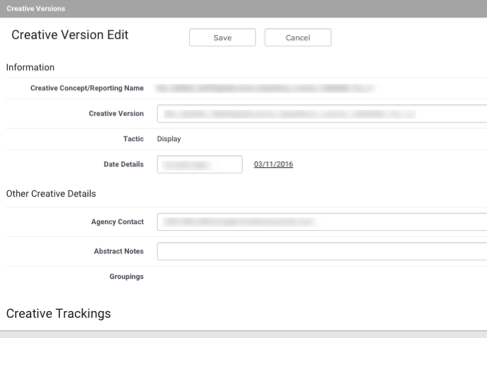 Group your Marketing Campaigns across multiple sources into a single record for better reporting. 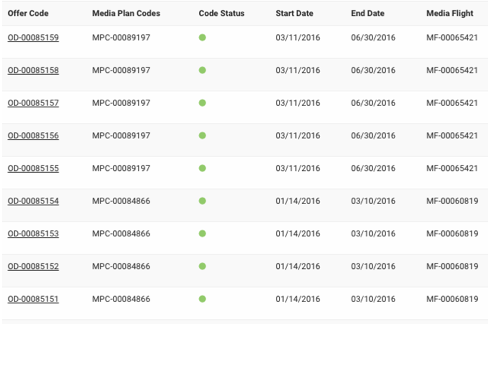 In Media Planner users can create groupings for each media plan for more powerful reporting. 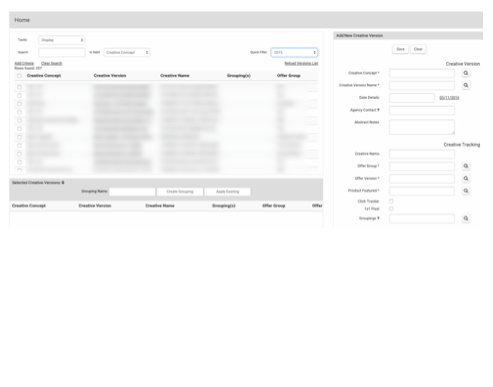 Leverage our Tracking Codes application to create codes that join disparate sources together. 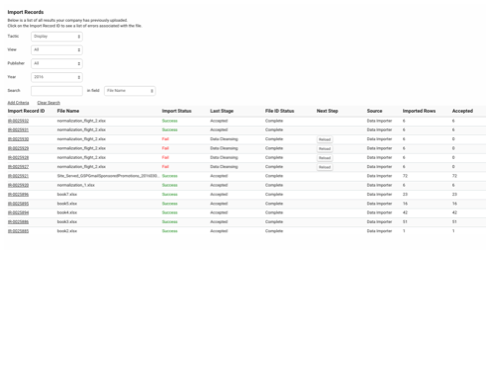 All your tracking codes in place to ensure a single tracking infrastructure. 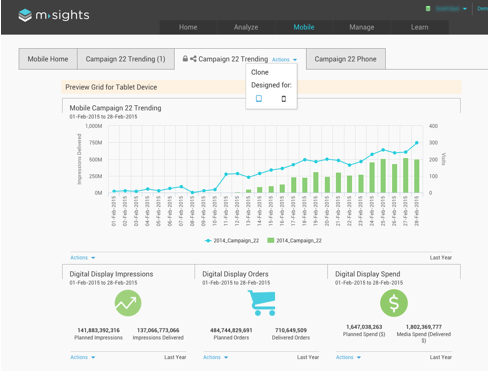 The MSIGHTS Platforms has saved clients well over 100,000 man-hours in data merging alone, all the while boosting the effectiveness of their marketing dollars and consistently delivering ROI. 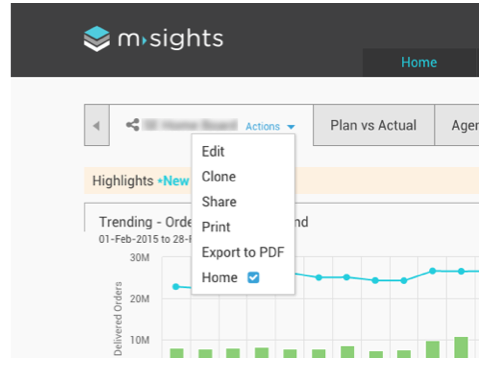 The MSIGHTS Platform integrates with all your data sources and all the tools in your marketing stack, enabling your team to step away from spreadsheets and start optimizing performance. The first step is sometimes the hardest, but it doesn't have to be. The MSIGHTS team will help you every step of the way.